Hollywood legend Angie Dickinson presents a star-studded retrospective of Frank Sinatra the actor. Angie, who played Sinatra’s wife Bea in the iconic 1960’s heist picture Ocean’s 11, is joined by Shirley MacLaine, Debbie Reynolds and Kim Novak to reflect on Sinatra’s prolific film career. Over five decades Frank Sinatra acted in war thrillers, noir dramas, detective capers, comedies and musicals. In a cinematic career just as colourful as his musical one, he played sailors, nightclub singers, assassins, detectives, soldiers and heroin addicts. 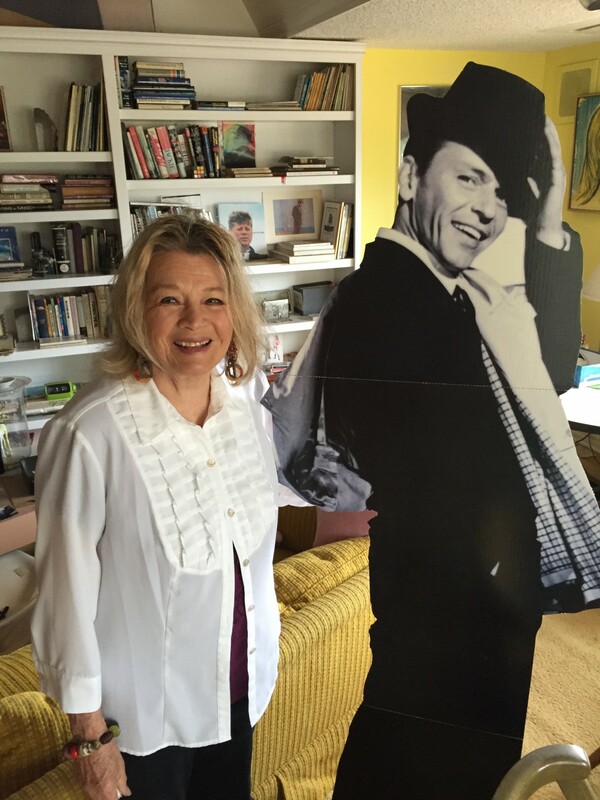 Angie asks what made Sinatra such a great actor on screen and what was the relationship between his screen and singing persona?